Can you trust your dry cleaner? Not all dry cleaners are equal. Clothing returned smelling of chemicals, lost items, cracked buttons, new stains…the list of potential horrors that can befall your favorite garments is long… So, how can you find a dry cleaner you can trust? We asked industry experts who agree the answer is to start with the owner. 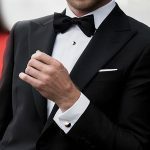 If the owner of the dry cleaners wears unkempt, worn out or very dated clothing, then he may not understand what you expect for the care of your garments. The best way to appreciate the value of good clothes is to wear them. It also is important to ask if the owner actually works on-site or if he or she is an absentee owner. A small number of good dry cleaners are run remotely and few dry-cleaning establishments are large enough to afford a good quality production manager. 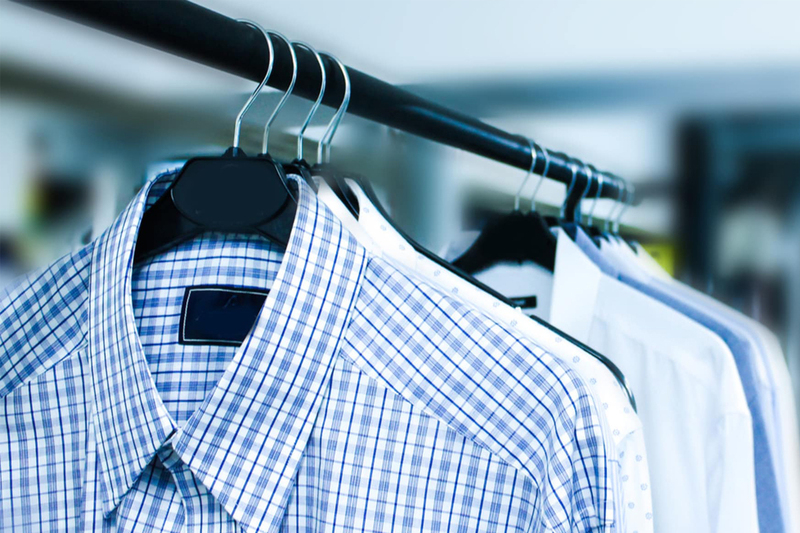 Dry cleaning is a hands-on business and the owner needs to be around the production area every day. Is the owner enthusiastic about what he does or just trying to make a living? Like the men’s clothing business, there are people who own stores and there are merchants. Merchants take pride in what they do and are always looking to improve: themselves, their staff and their business. Enthusiasm is an easy way to judge who these people are. The same goes for dry cleaners. Do you interact with a new person behind the counter almost every time you go to the dry cleaner? High turnover means a staff that will not have the experience to properly take care of your clothes. The average dry cleaner turns its staff 100-200% a year. The good ones have a 12-15% annual turnover. If the turnover is high, note how the owner treats his employees when you see them interact. The employees are really the ones taking care of your clothes. They will give the same respect to your clothes as the respect they are given by the management and owner. Cleaners that use a hydrocarbon solvent, liquid CO2 or K4 solvent are usually better dry cleaners. These solvents are gentler on your clothes but involve more work on the dry cleaner’s part. Aside from looking to the owner, there is another way to tell which dry cleaners you should avoid and it’s as clear as a sign on the establishment’s walls. Never go to a discount dry cleaner: they cut corners and will ruin your clothes. Good dry cleaners call these the “bang-em and hang-em” cleaners. They bang the press head down on the clothes and hang the clothes up! Because they need volume to make a profit, their focus is on quantity, not quality. There’s a basic cost to doing quality dry cleaning and if you’re not paying it, you’re not getting it. If you need a recommendation for a new dry cleaner, the best clothing store in town inevitably knows the best dry cleaners in town.